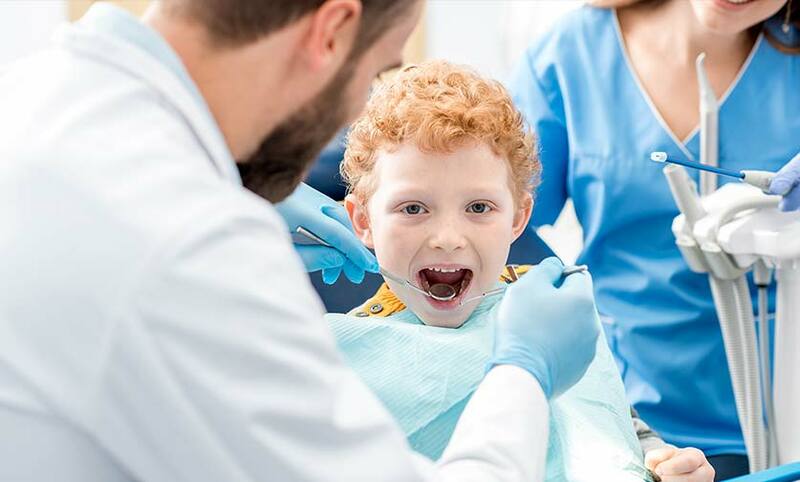 Welcome to the web page of Stephens Family Dentistry, a general dental practice located in Hinesburg Vermont, serving individuals and families throughout Chittenden County. At Stephens Family Dentistry our office maintains a high quality of professionalism, technique, and care. We are a small, family centered practice that is also capable of offering more advanced restorative and aesthetic procedures including implant reconstruction, root canals, and many more. We pride ourselves on utilizing state of the art dental equipment, while maintaining a friendly, old fashioned, personal relationship with our patients.